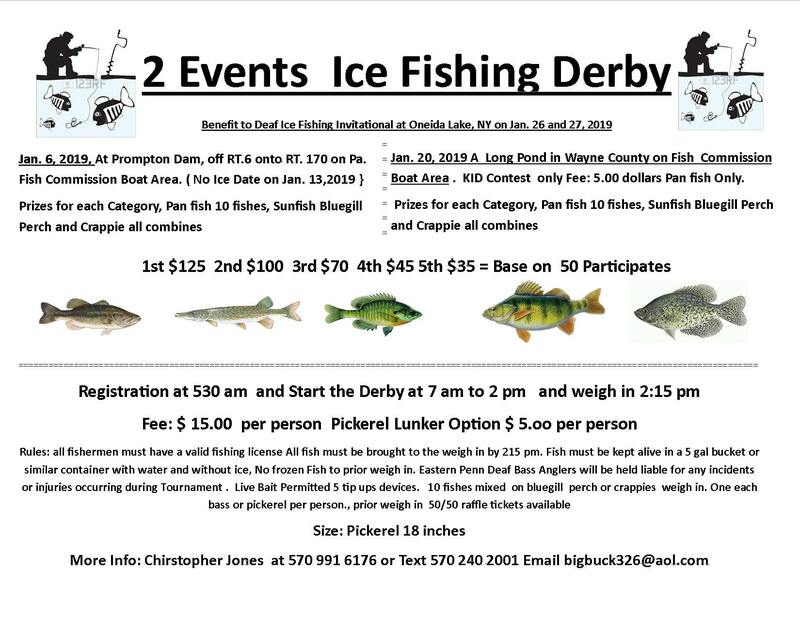 Chris asked me to post a poster for his annual ice fishing tournaments So here it is! The flyer is a bit misleading Dave. 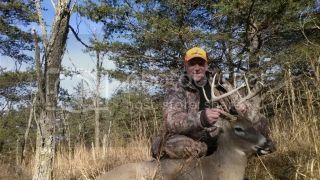 I contacted Chris to see if the Oneida two day tourney is a team event. He said the Oneida Lake tourney is a no-go. Thought I’d let you know.